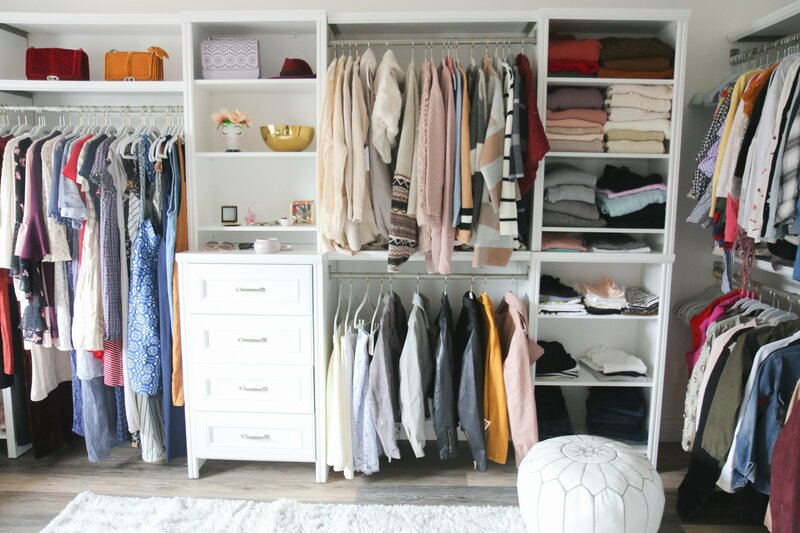 For Kenzi, one of the bloggers behind the popular fashion and lifestyle blog, Life of a Sister, her master closet was at the top of her list for getting more organized. Unfortunately, without a functional storage system, the closet needed some help to become the stylish haven Kenzi craved. Kenzi’s main goal was to create a space where everything was visible and had its own place. 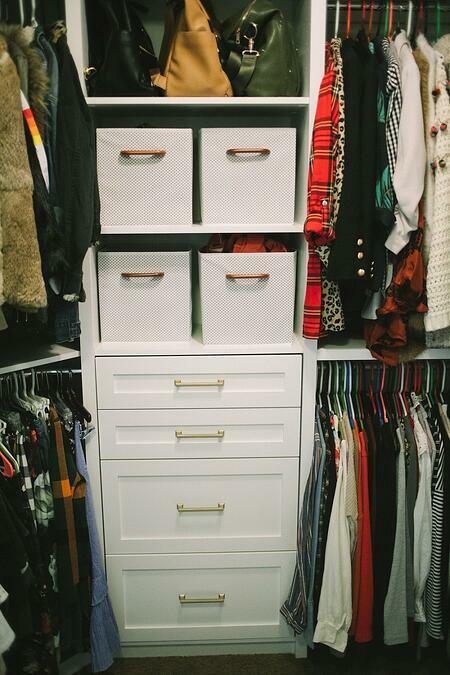 ClosetMaid’s SpaceCreations Premier system was the perfect fit for her storage needs and style. 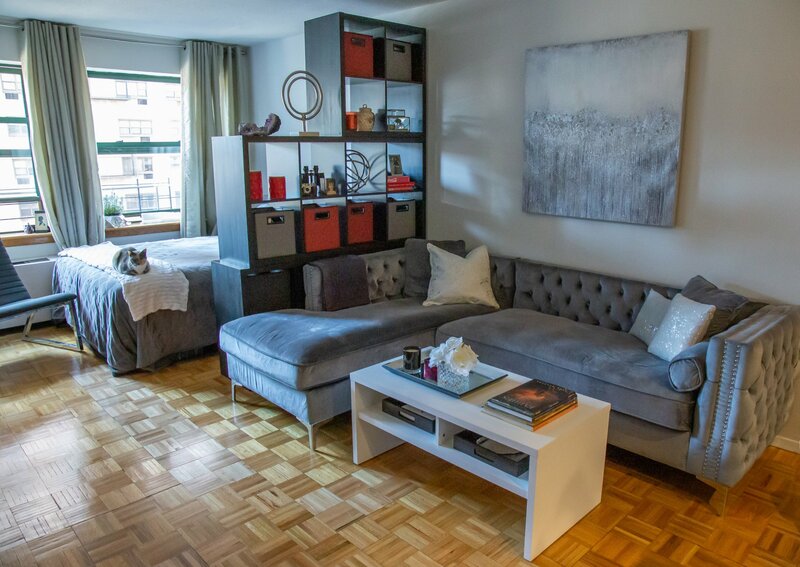 Kenzi opted for shaker-style drawers for some much-needed hidden storage and to bring an additional touch of chic into the space. 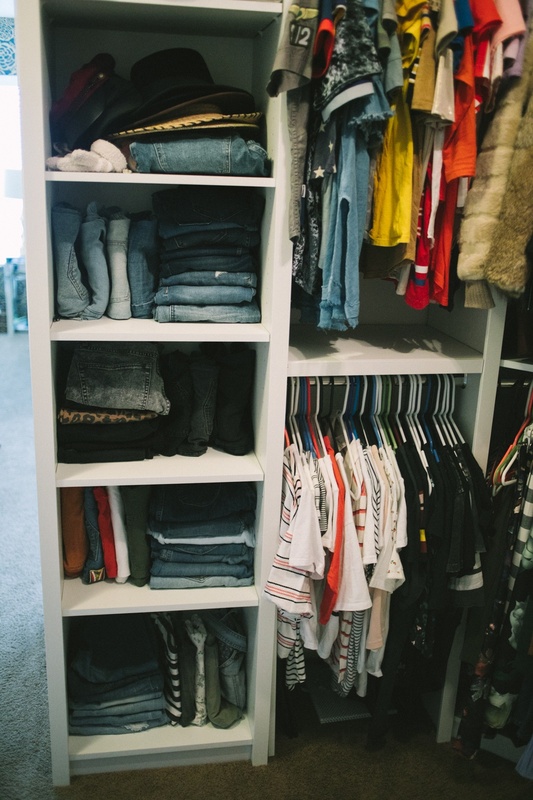 Then, her other closet frames were filled with open shelving for folded items, and long and double hang space for both Kenzi and her husband’s clothes. Thanks to a shoe tower, Kenzi was also able to turn a small, awkward nook in the closet into a beautiful gallery for all of her favorite footwear and accessories. With a completely custom SpaceCreations closet, Kenzi was able to create an organized sanctuary that utilized every inch of storage space! 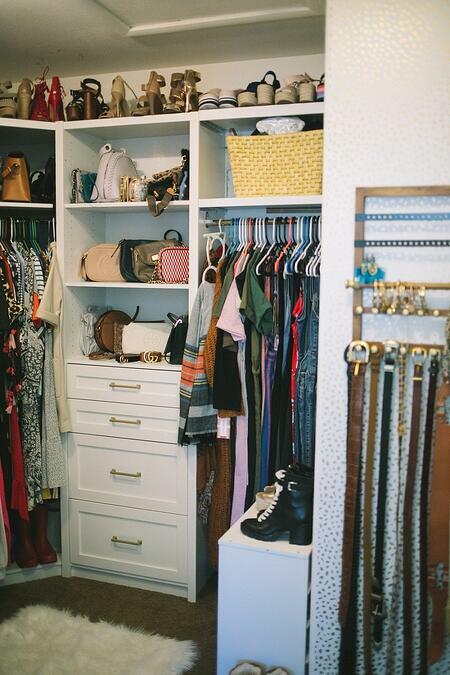 Love this closet? See the full transformation and incredible “before” and “after” pictures on Life of a Sister now. 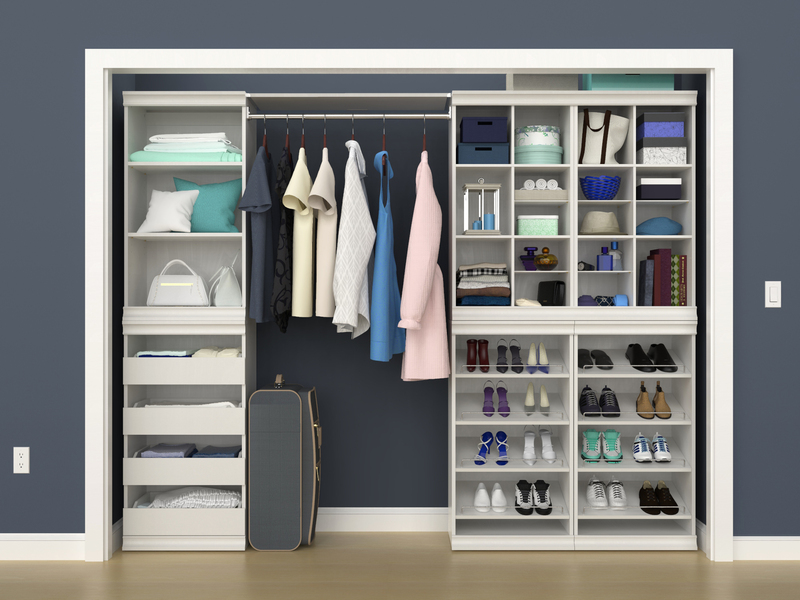 For more organization ideas and lifestyle tips, visit ClosetMaid.com, and check out all of our other channels: Facebook, Twitter, Instagram, Pinterest, YouTube, Houzz and Flickr. 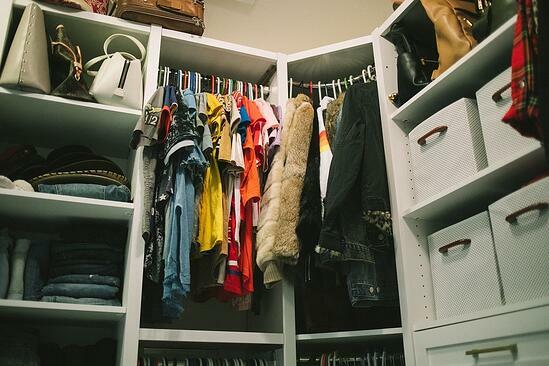 1 Comment on "Custom Master Closet for Life of a Sister"